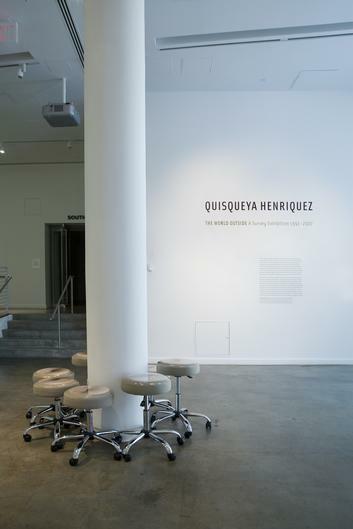 Quisqueya Henríquez: The World Outside A Survey Exhibition 1991-2007 presented the first museum survey of Henríquez’s work in the United States. 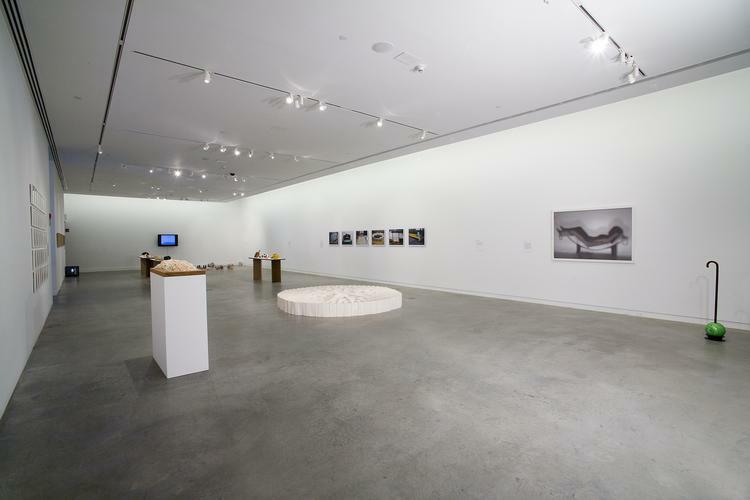 This exhibit featured 20 installations, collages, photographs, videos and light/sound works spanning the last two decades of the artist’s career. Quisqueya Henríquez, a Cuban-born, Dominican Republic-based artist is known for concept driven works that attempt to shorten the cultural and psychological distances between the Caribbean and the “outside world,” often though sensory experience and viewer participation. 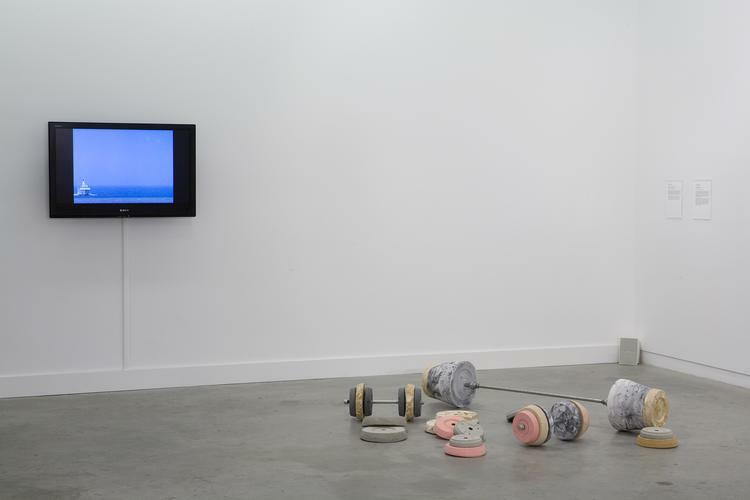 With sharp sense of humor and an acute sensitivity to the struggles and ironies of everyday life, Henríquez breaks down the barriers between experimental art and popular culture. 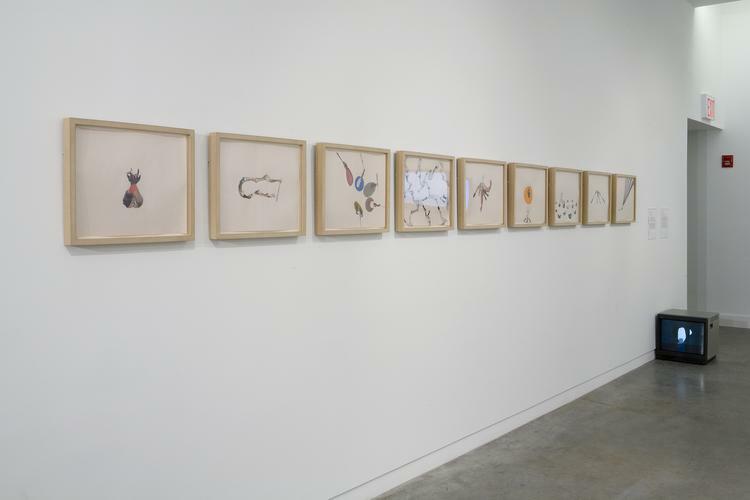 This exhibit was guest curated by Amy Rosenblum-Martín. A fully illustrated catalogue accompanies the exhibition with essays by Amy Rosenblum-Martín and guest essayist Monica de la Torre. 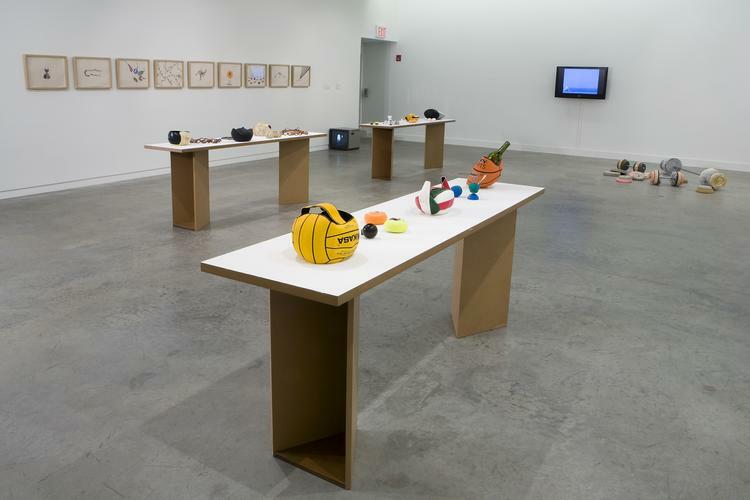 After closing at the Bronx Museum, the exhibition traveled to the Miami Art Museum. Quisqueya Henríquez is supported by Agnes Gund and Daniel Shapiro, The Peter Jay Sharp Foundation, American Center Foundation, Coleccion Patricia Phelps de Cisneros, Caracas-New York, The Cowles Charitable Trust and anonymous contributions. Additional support is provided by Magnan Projects and Jesus Barberas. Special thanks to Delicioso Coco Helado.